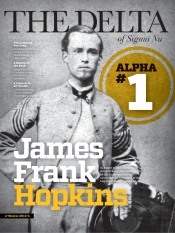 The Delta - Latest News - The Why of Candidate Education - Sigma Nu Fraternity, Inc.
Why? Why are you doing what you are doing? It’s an important question to consider when evaluating any action, event, program, etc., a question that each Marshal, and overall chapter, should consider when looking at the chapter’s candidate education program. The candidate education program has a profound influence on the success or failure of a chapter. 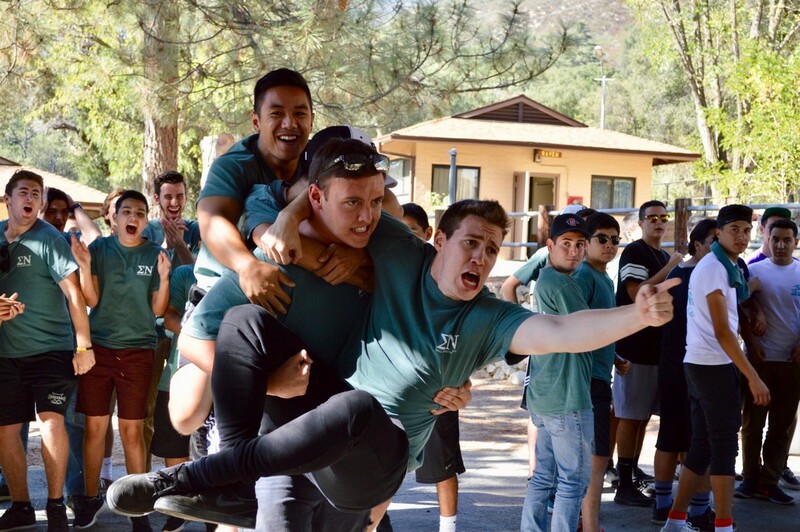 It can help transform a class of new members into a group of capable and contributing Knights that are able to successfully lead the chapter over the next 3-4 years. Or it can help transform a class of new members into a group of apathetic and socially-driven members that lead the chapter to its demise over the next 3-4 years. What kind of member your chapter’s program fosters is largely determined by the answer to that one simple question. What is the “why” of your program? Once you’ve settled on an answer to that question, you can then proceed with reviewing the program to see if it is consistently accomplishing its intended purpose, or “why.” Remember, this isn’t baseball where having success at the plate 3 out of 10 appearances is really getting the job done. You are investing a ton of resources and time into training your new members. And ultimately the future success of your chapter relies heavily on what is done through candidate development. We can, and should, be aiming for 100% achievement of the key objectives of candidate education with every candidate class. Chapter completes all LEAD Phase I sessions and utilizes guest facilitators in the program. Chapter initiates at least 90% of candidates (excluding those de-pledged for disciplinary reasons). Chapter articulates to all members and candidates that Sigma Nu is an anti-hazing organization and all members understand the definition of hazing as described by The Law of Sigma Nu Fraternity, Inc. and the Risk Reduction Policy and Guidelines. Candidates complete a community service activity as part of the Candidate Education Program. Experience includes follow-up discussion to help candidates understand the importance of these activities to the community and to the Fraternity. 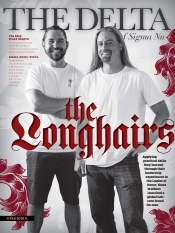 Chapter reinforces the messages communicated through Values-Based Recruitment with members serving as role models of the mission and values of Sigma Nu. Chapter has clearly defined expected outcomes for their Candidate Education Program. Candidates attend all campus-based programs sponsored for new members. Chapter has clear expectations for what Candidates can expect of the chapter and active members. Chapter can articulate the impact of LEAD on their Candidate Education Program and Candidates. Chapter utilizes the Candidate Class Retreat from LEAD Phase I. There are resources available to help you and your chapter design a candidate education program that effectively and consistently produces positive outcomes. The Marshal Officer Resource Page and Best Practices Library are great starting points. Also, do not hesitate to reach out to your chapter’s Leadership Consultant for additional guidance and ideas. Remember, start with why. Then evaluate every aspect of your program to ensure it aligns with that why. If it doesn’t, remove or change it. Otherwise, it’s a waste of time and energy. Being committed to these principles in evaluating your candidate education program each semester will consistently produce the positive results you and your chapter deserve.